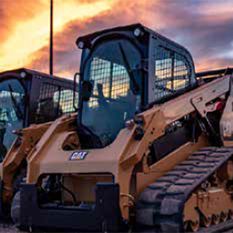 Mining Technology | Wheeler Machinery Co.
Fleet Information Fleet opens the door to fully-integrated, next-generation mining operations that enhance safety, reduce costs and maximize productivity. Terrain Information Scalable and configurable, Terrain delivers next generation management and guidance for drilling, dragline, grading and loading operations. 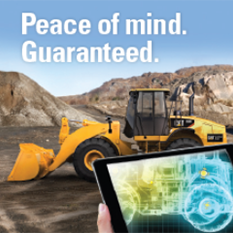 Detect Information Detect helps keep your people and assets safe by using satellite, radar and camera technology to enhance operators’ awareness of the working environment around their mining equipment. Health Information With powerful analytic and reporting tools, Health enables timely, fact-based management of equipment service and maintenance, helping to reduce costs and increase availability. Command Information Dramatically boost safety, productivity and availability with integrated autonomous, semi-autonomous and remote control systems. 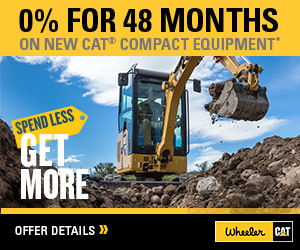 Systems Information Caterpillar and Wheeler Machinery Co. are committed to helping you find comprehensive mine site and technology systems that work for your fleet and for the success of all surface, open pit and underground mining operations. Fatigue Monitoring Drive fatigue is a risk you can manage. * Terms and conditions may apply. Talk to our Technology Systems Manager for details.